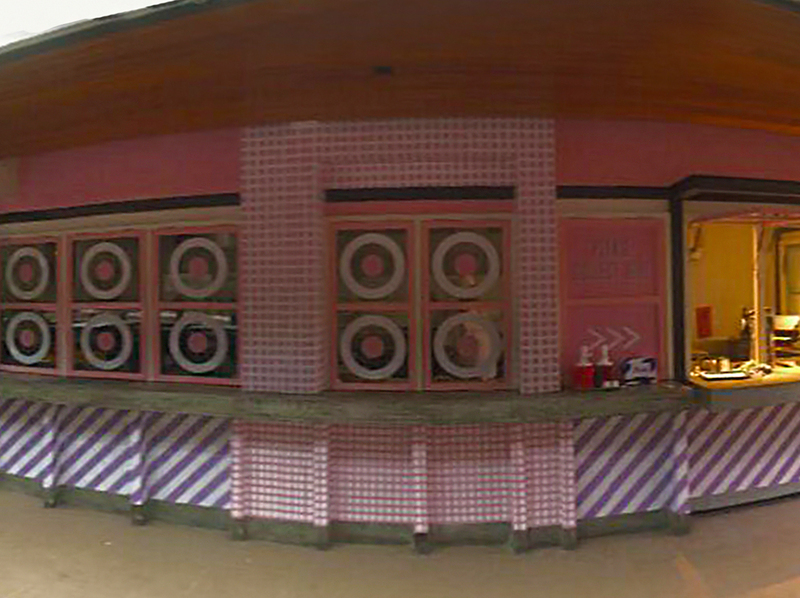 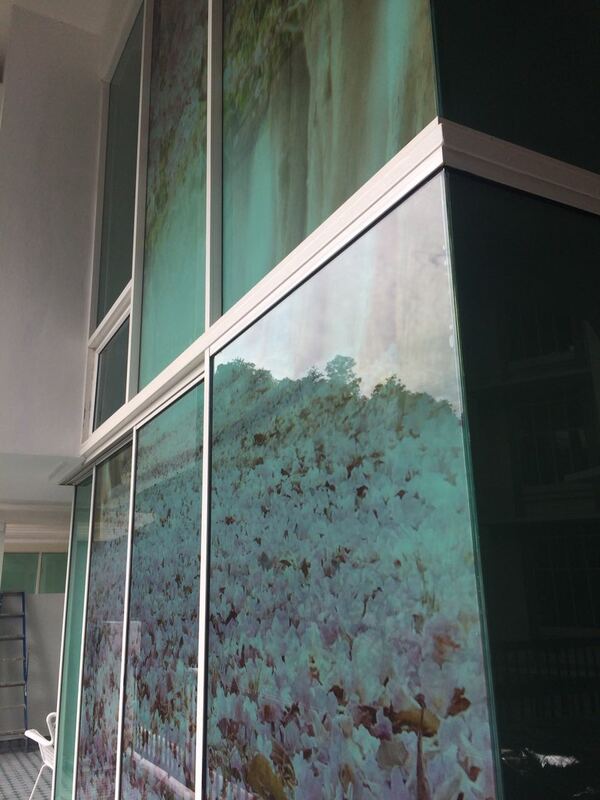 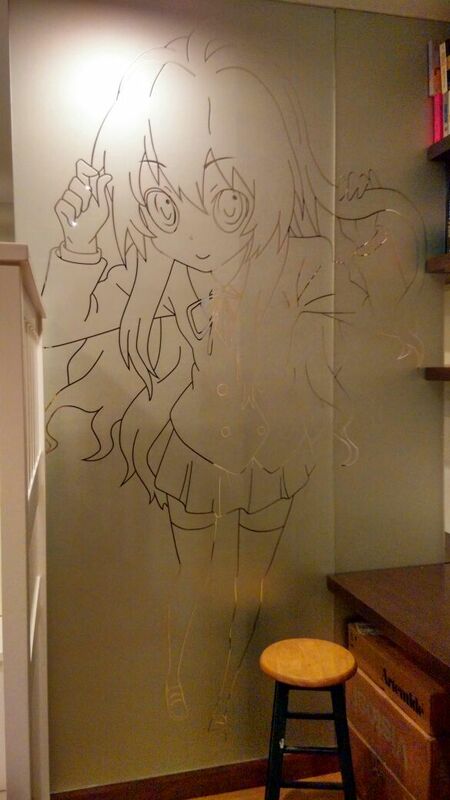 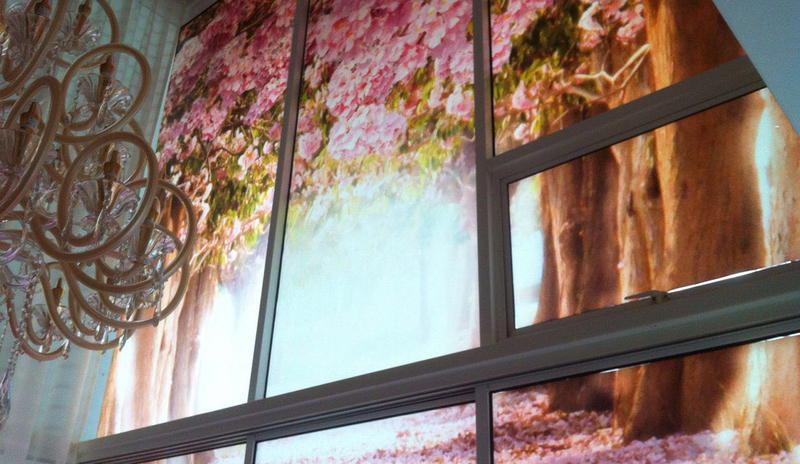 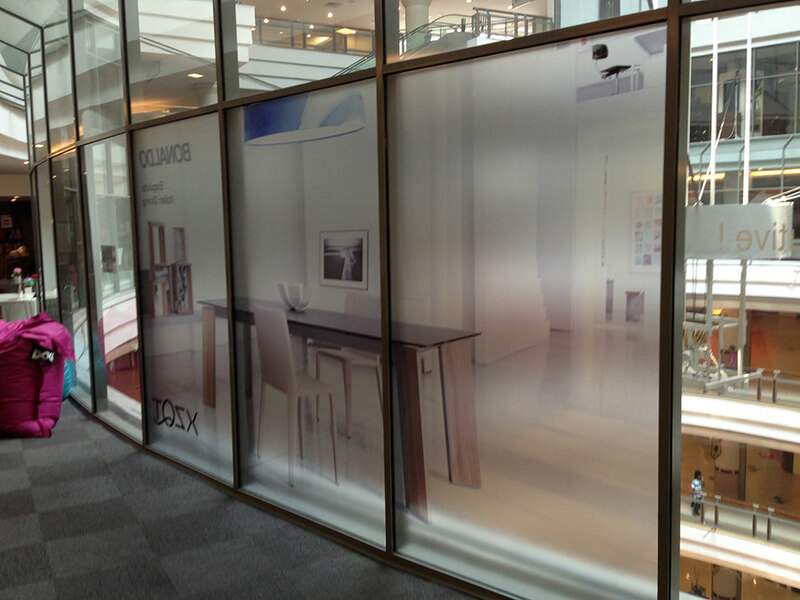 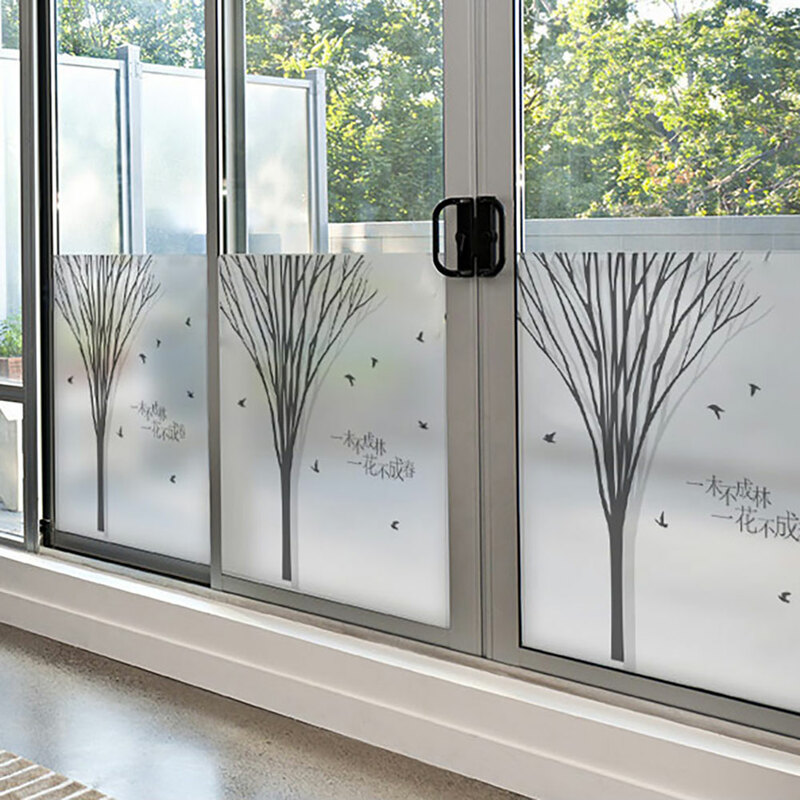 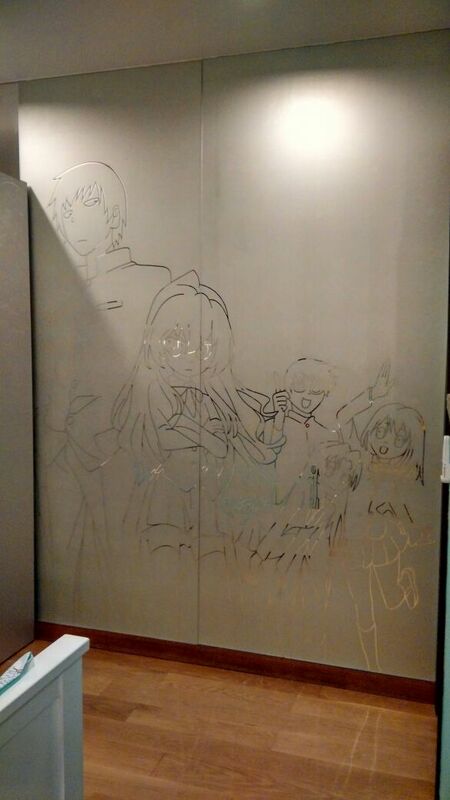 Have you ever wondered what it would be like to add stickers to your concrete or glass walls? 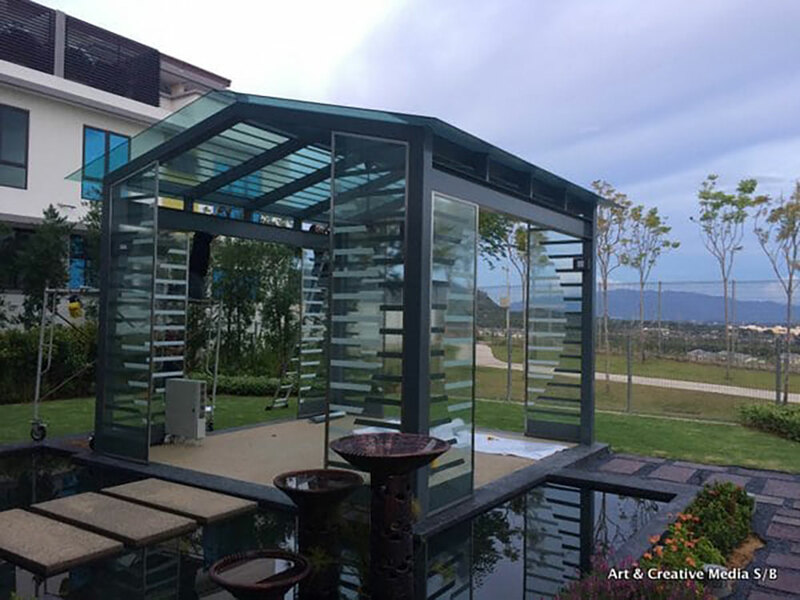 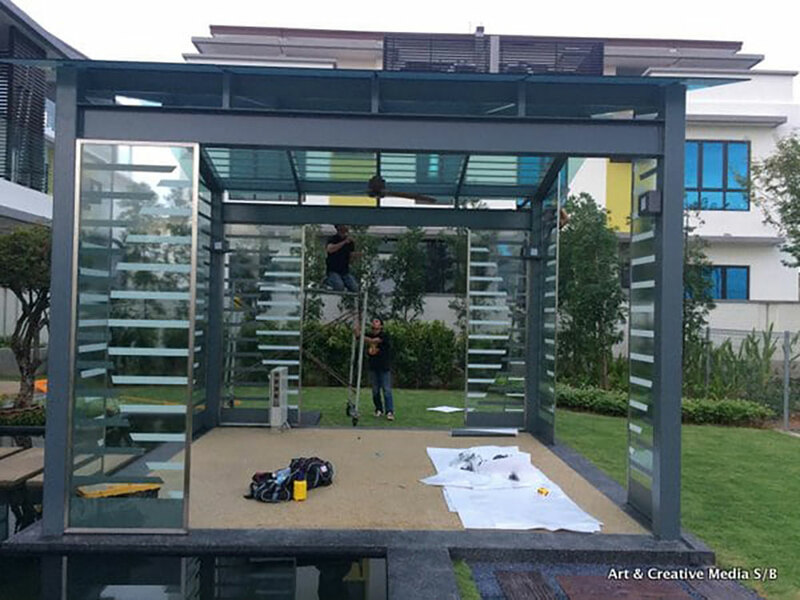 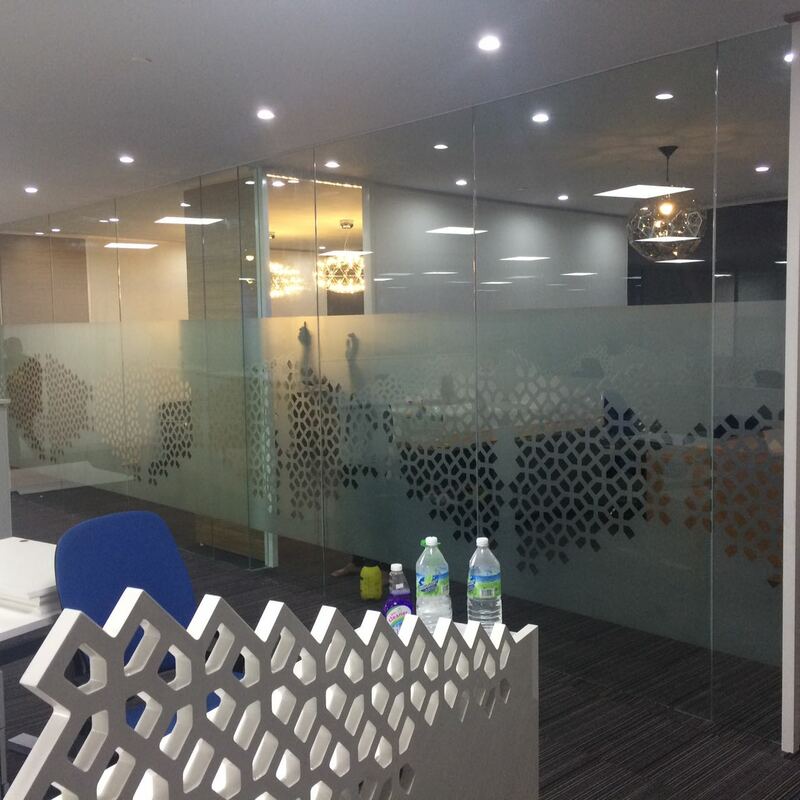 Art & Creative Media is a company that provides all kinds of printing services including wall stickers and glass stickers in Malaysia. 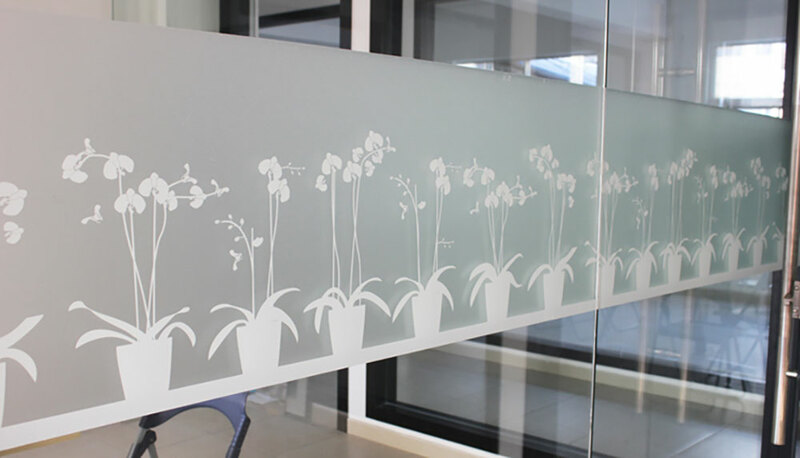 We supply decorative wall stickers in Malaysia, so that a lot of homes in Malaysia can be made beautiful no matter where they are. 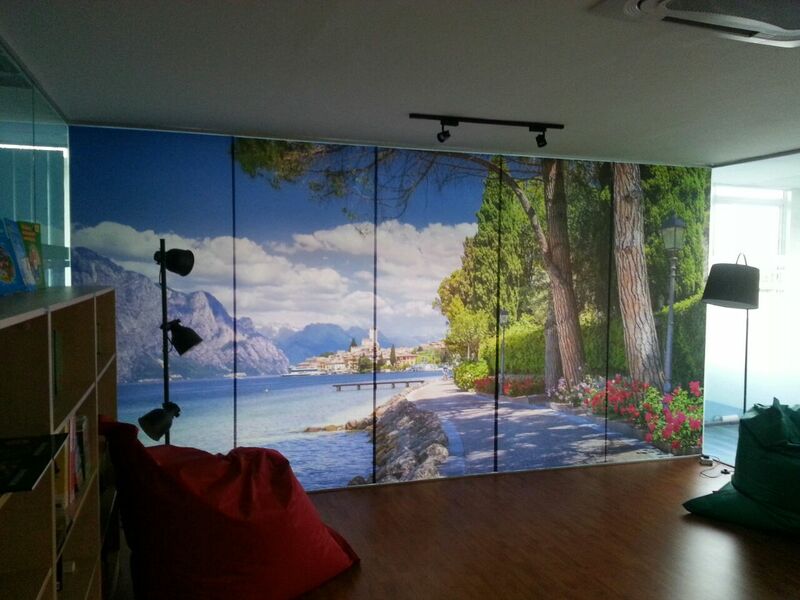 We have ready-made decorative wall stickers for your Malaysian homes, and they come in all shapes, sizes and designs. 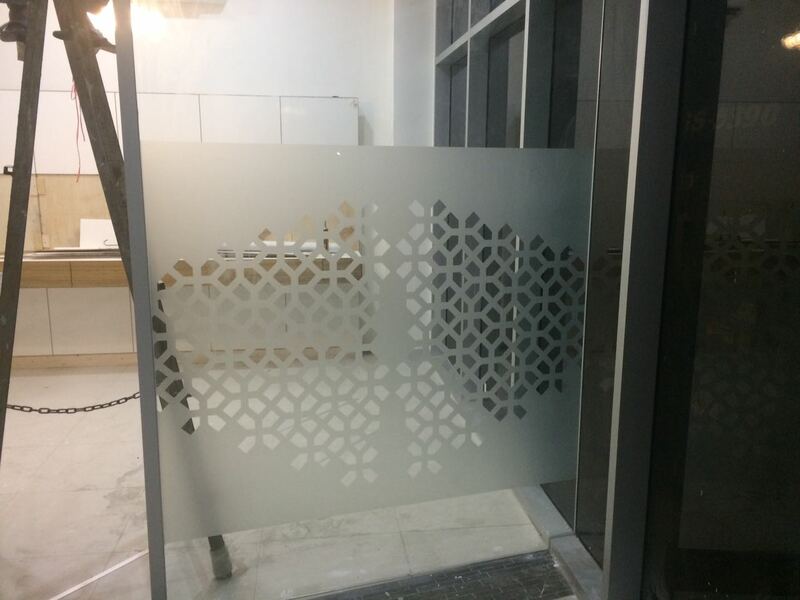 Our staff will help you in selecting the sticker that suits the theme of your home, so that it complements your interior. 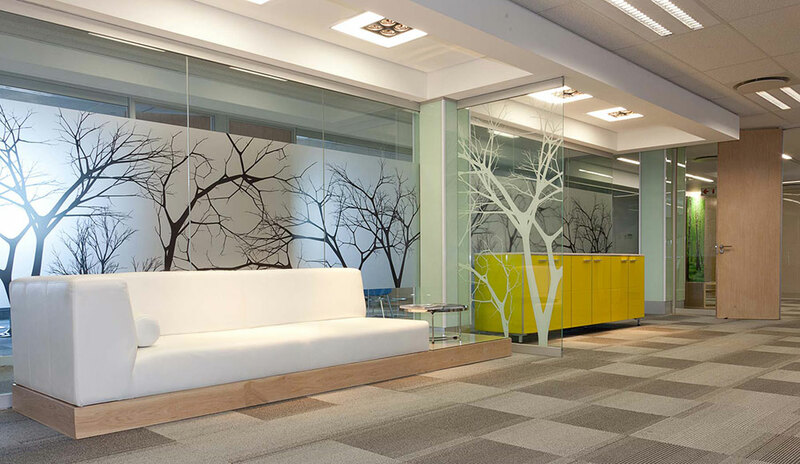 As it is now becoming an era where photos are important, we want to ensure that your interior will always look beautiful, even for gatherings with friends and relatives. 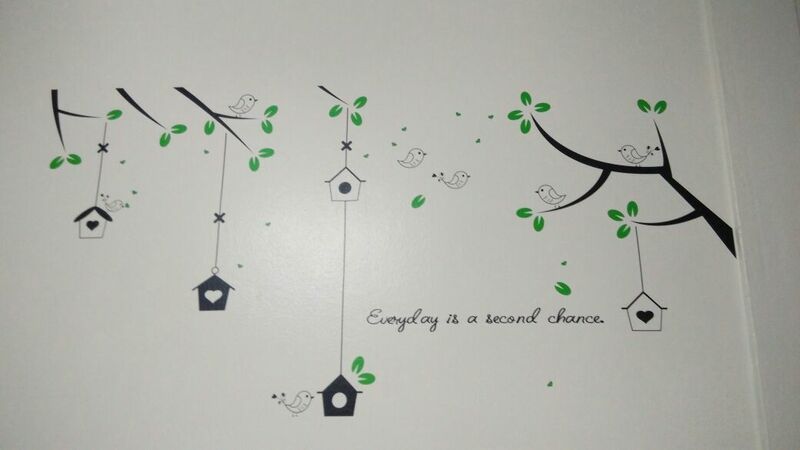 Our wall stickers are also chemical-free, hence it is very safe, especially for families with kids. 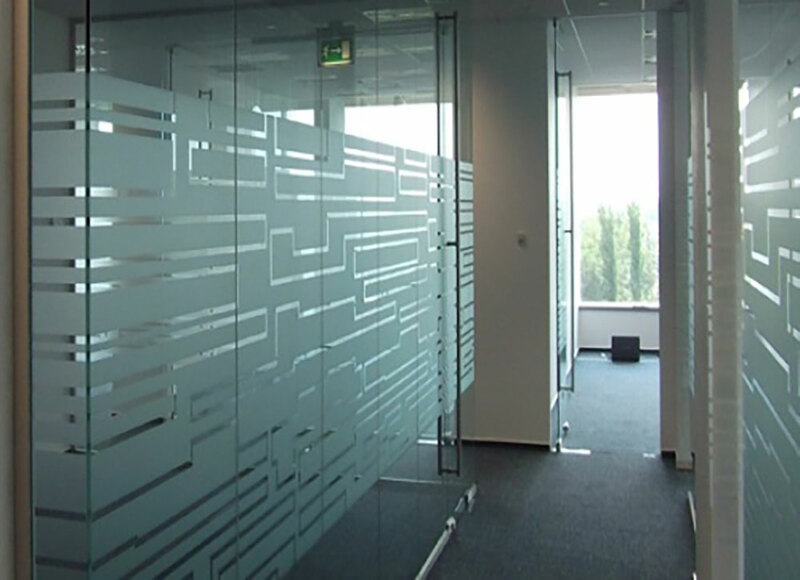 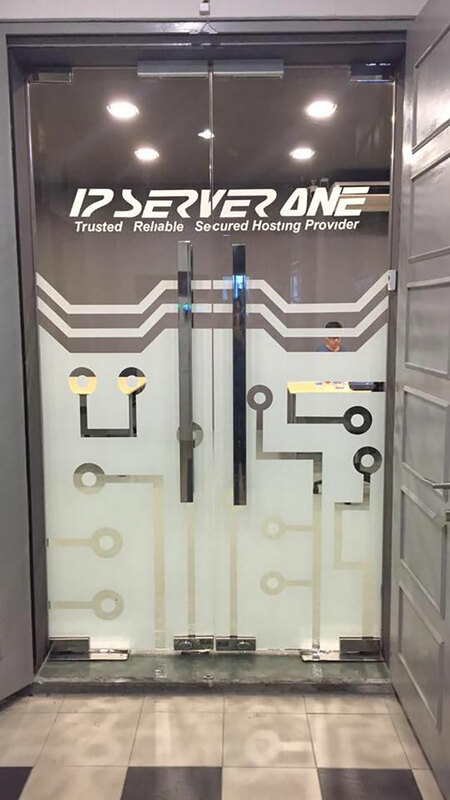 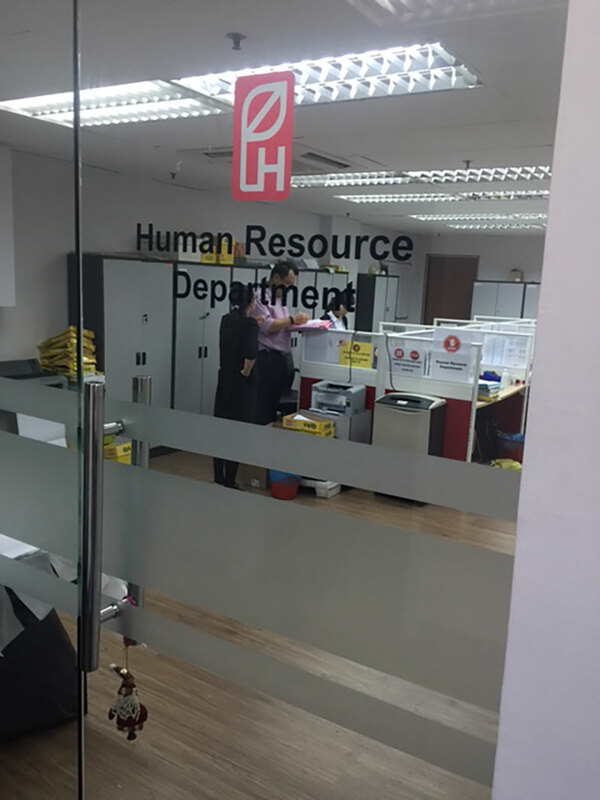 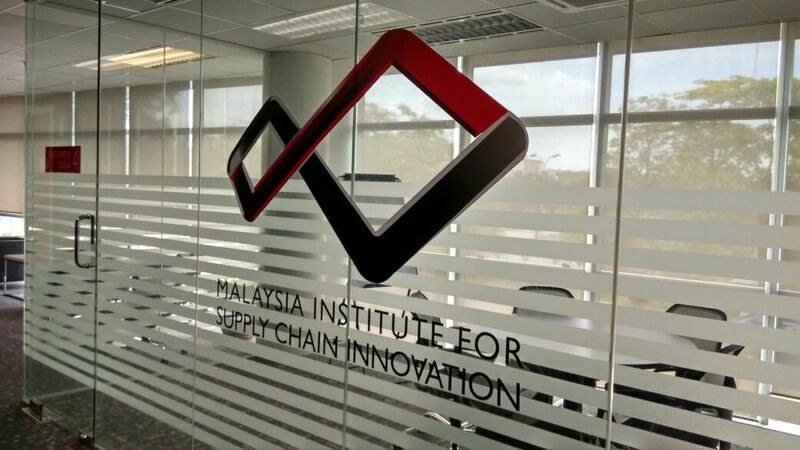 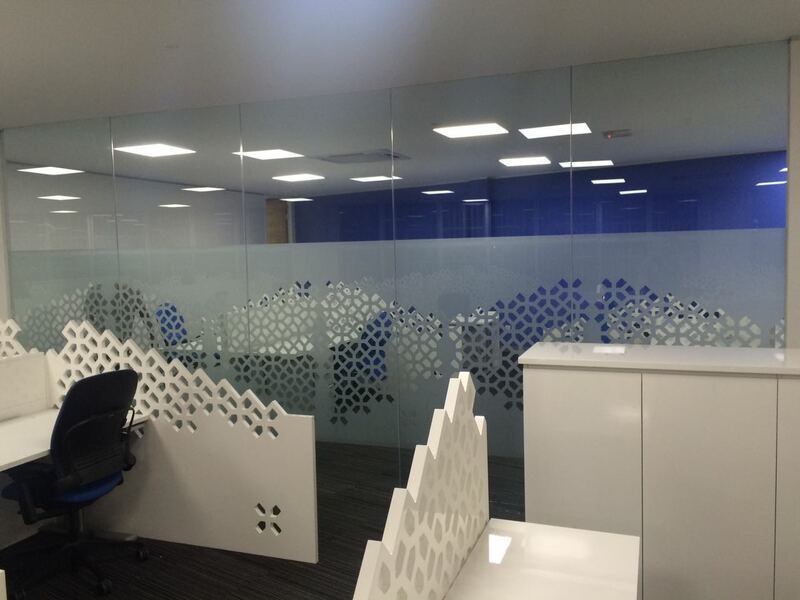 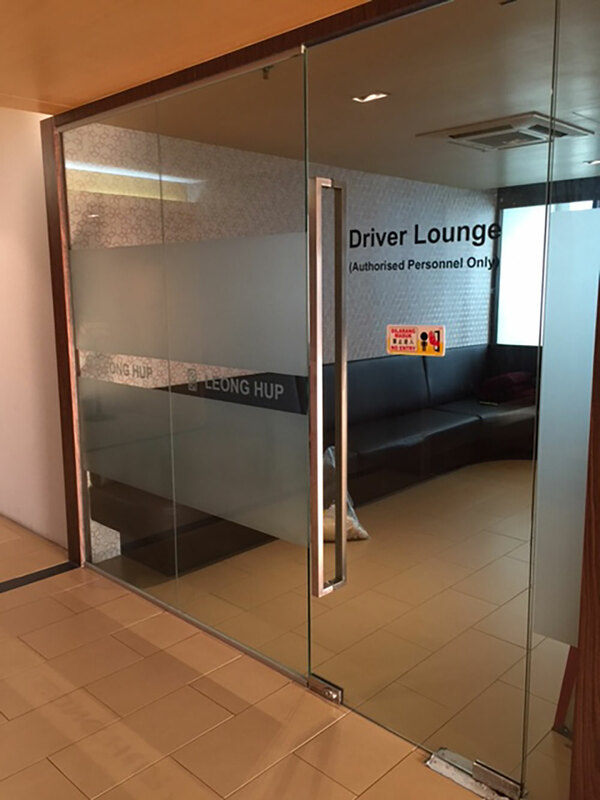 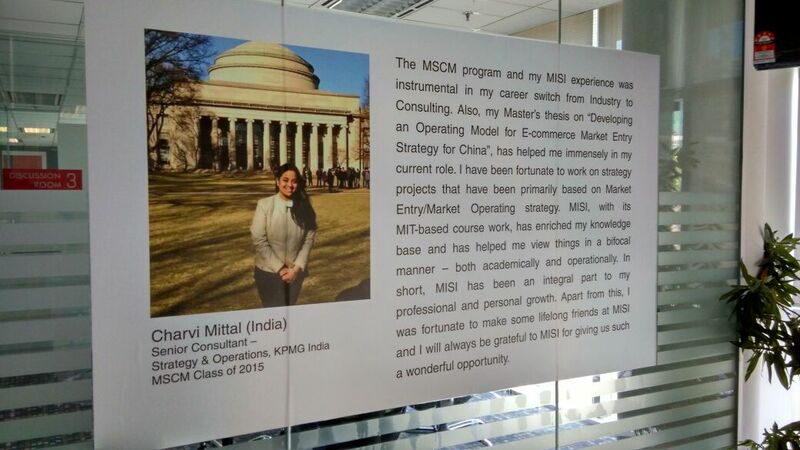 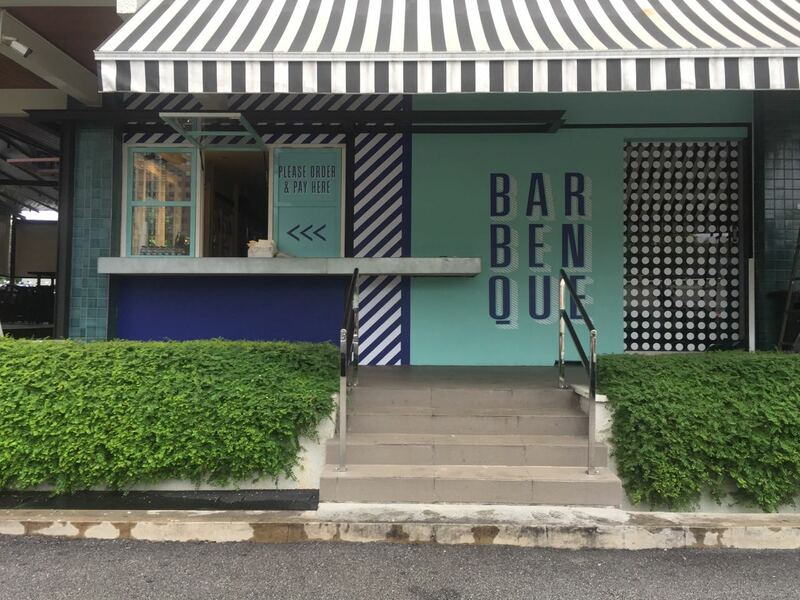 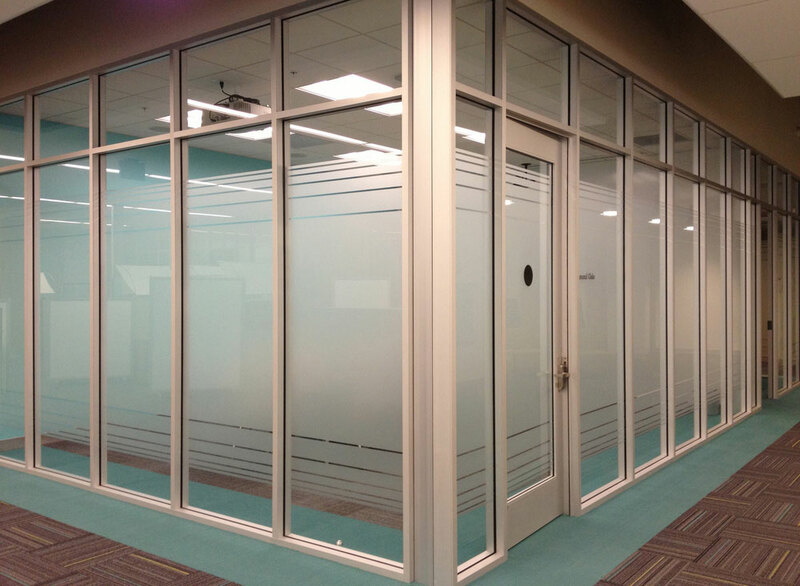 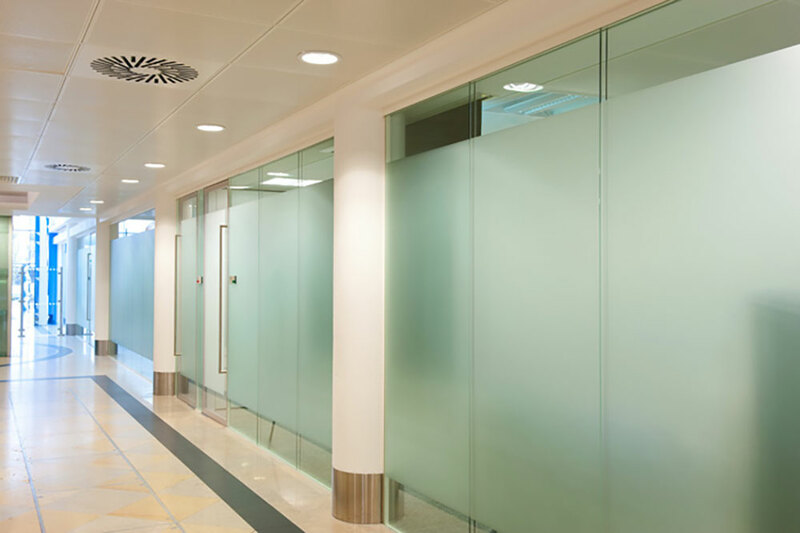 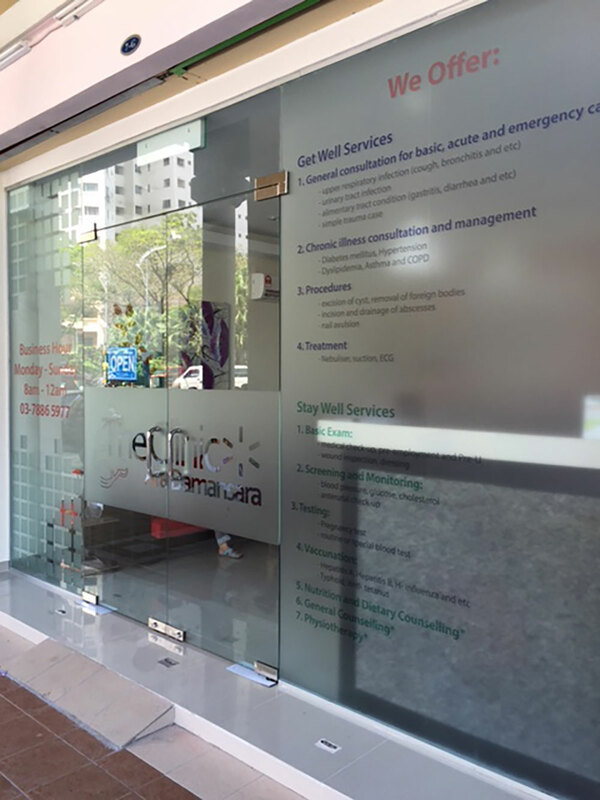 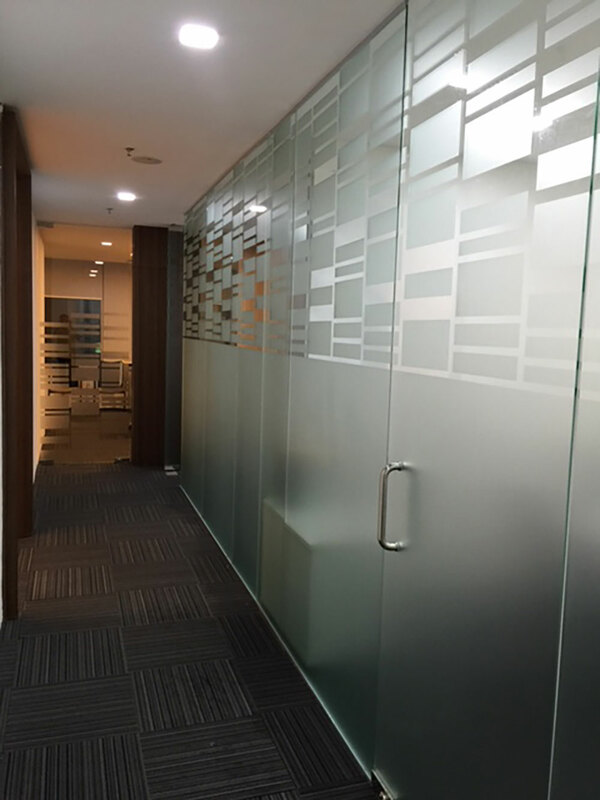 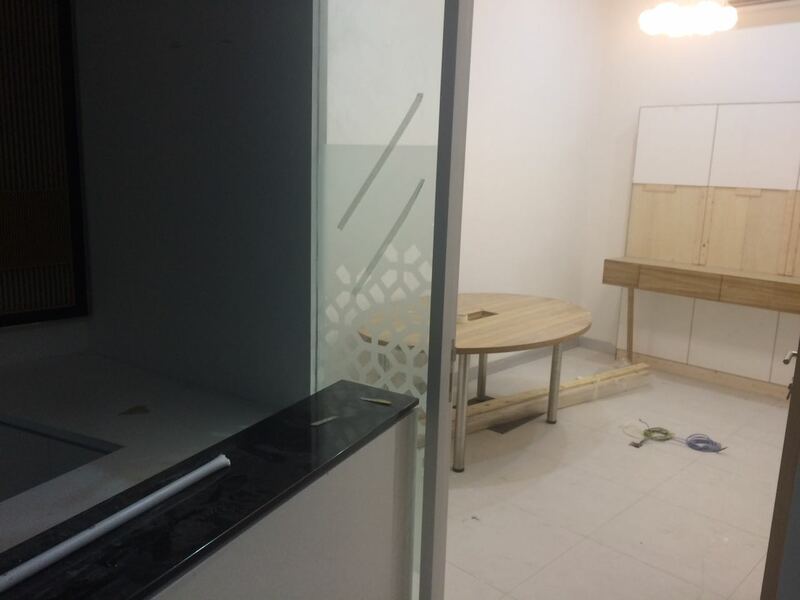 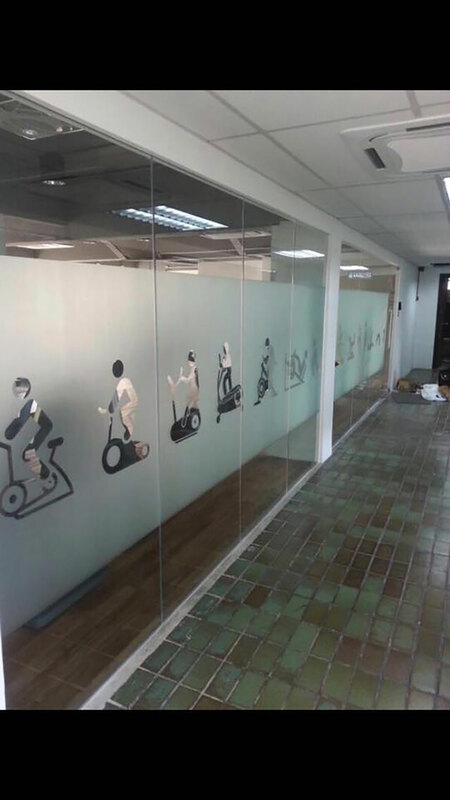 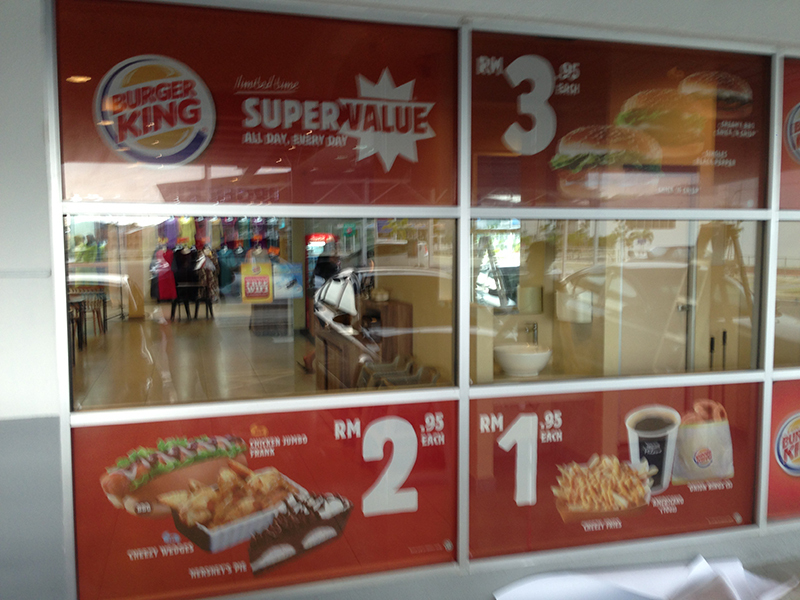 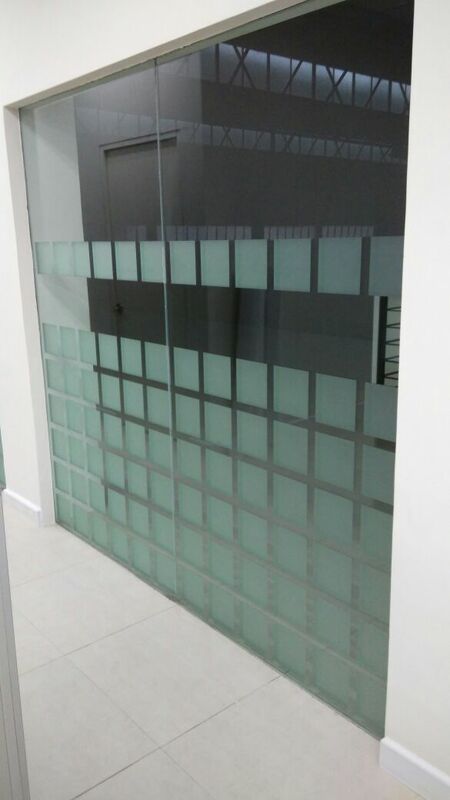 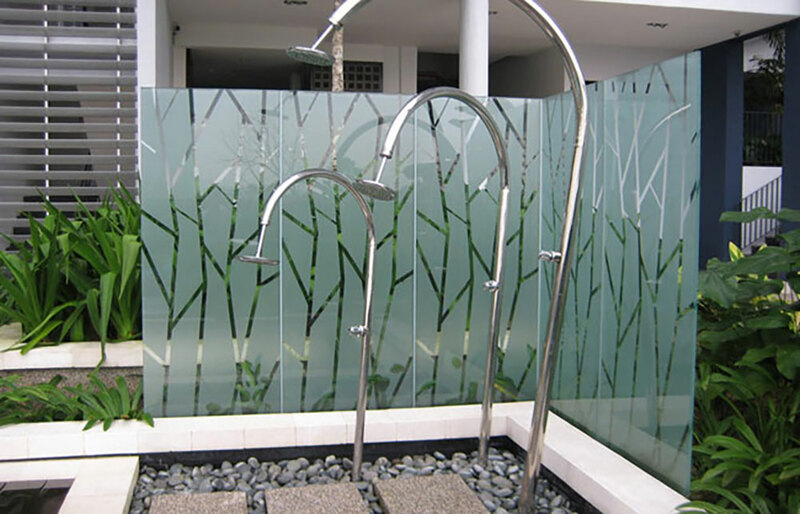 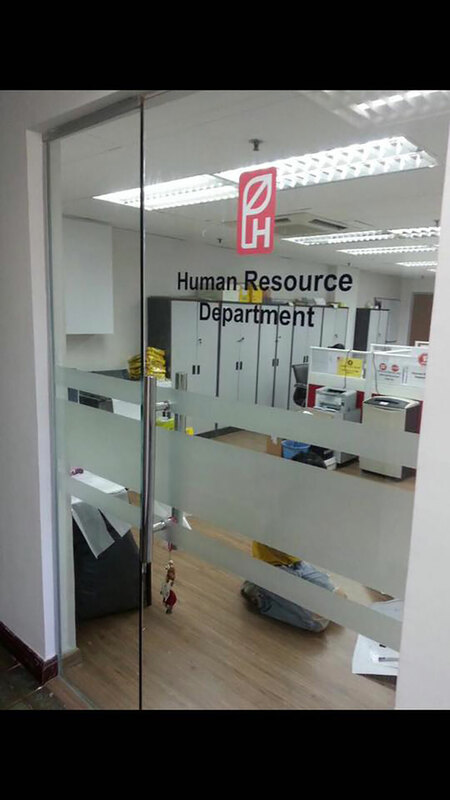 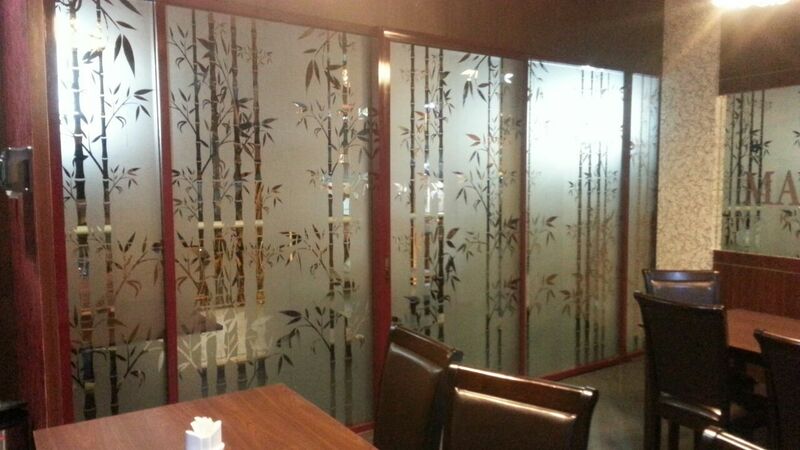 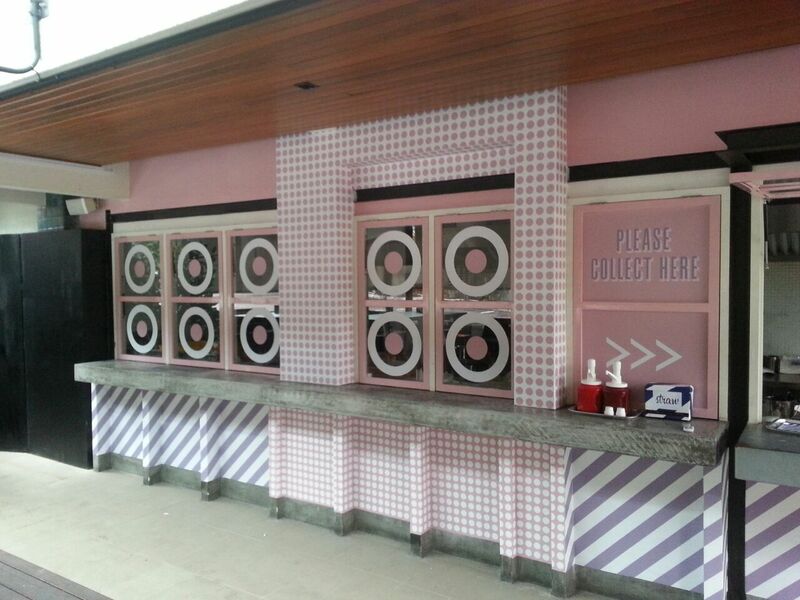 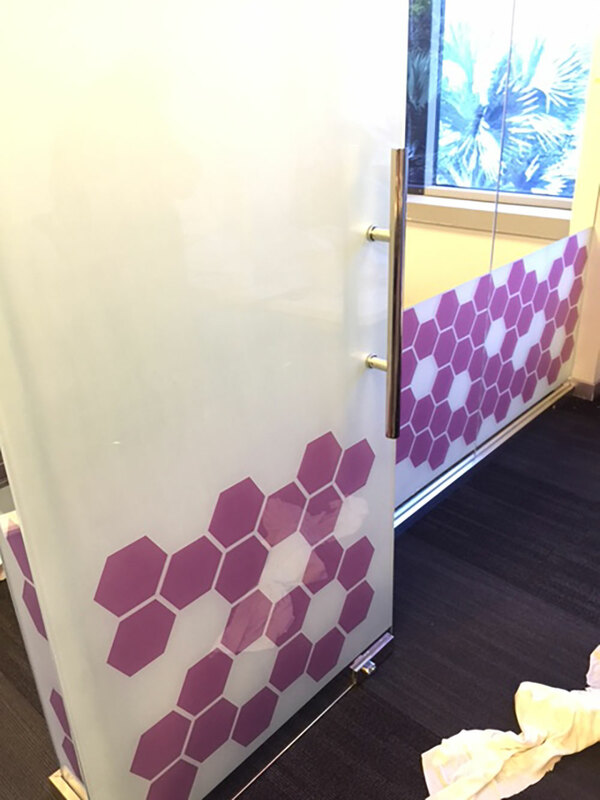 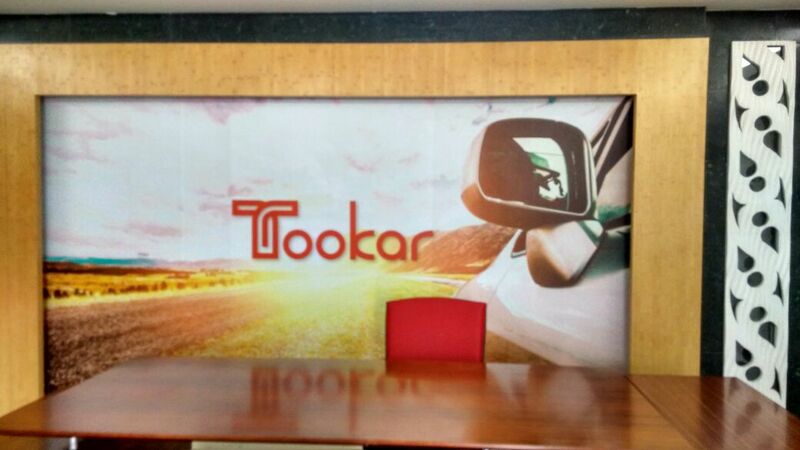 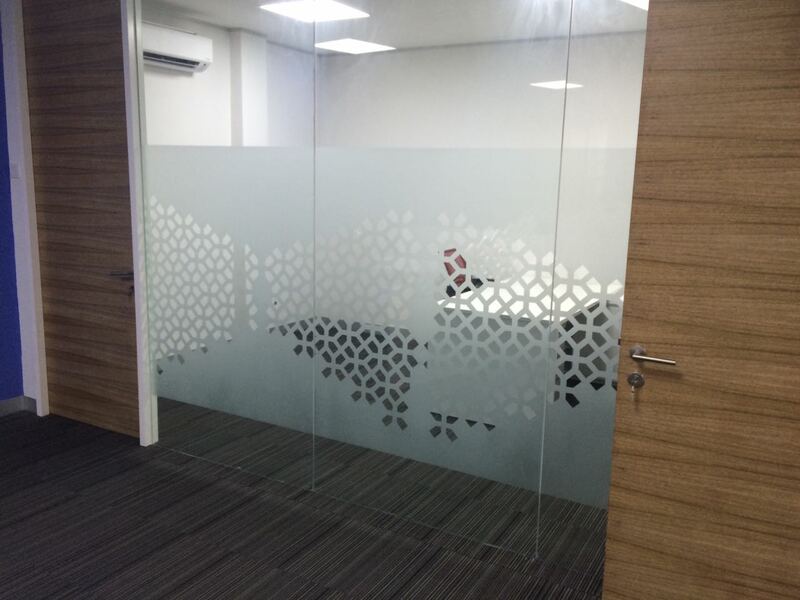 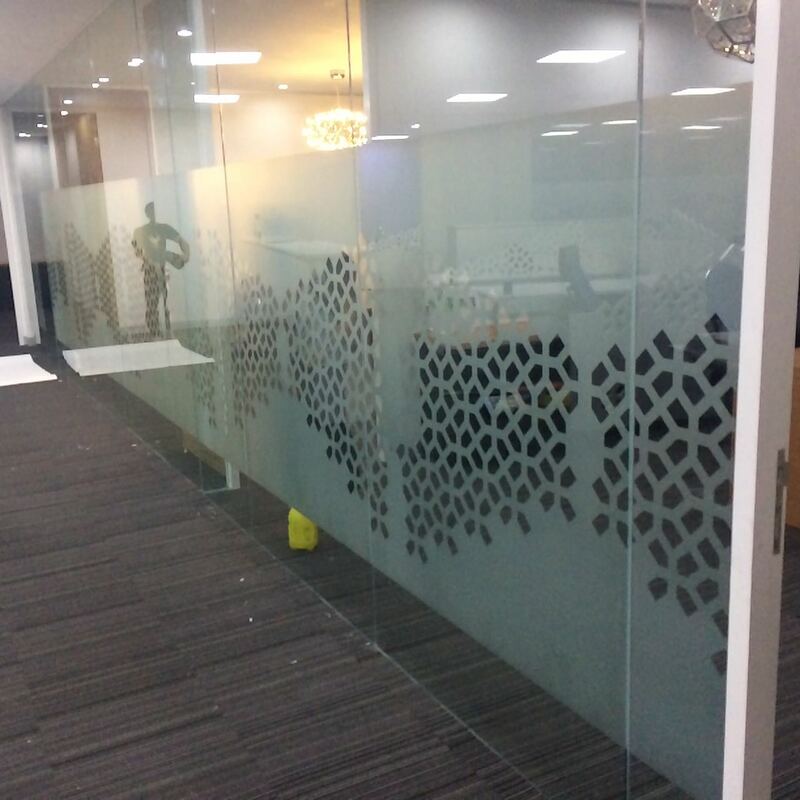 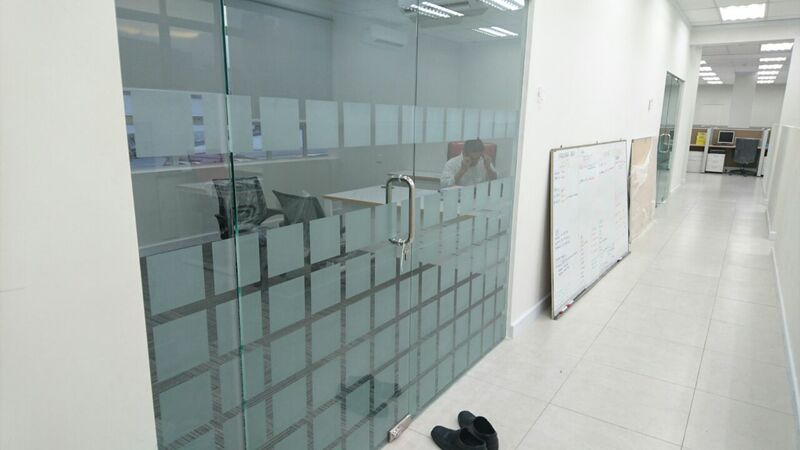 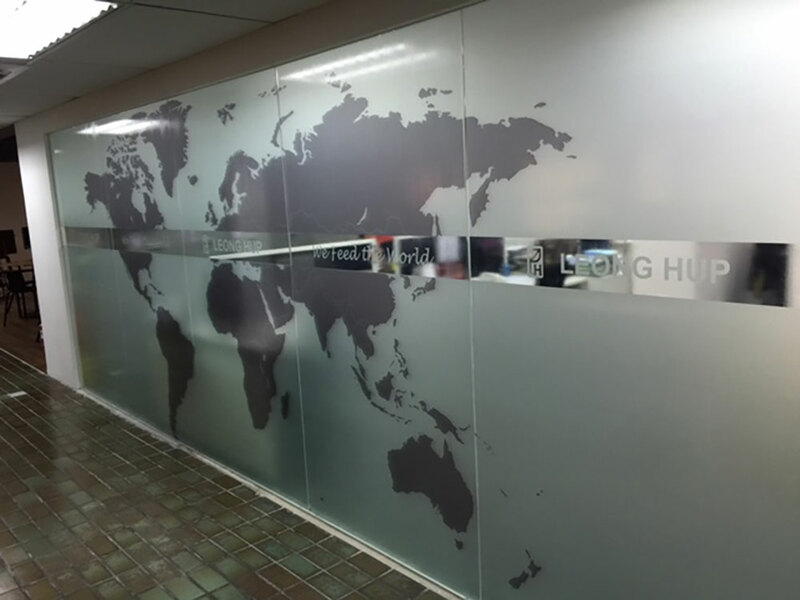 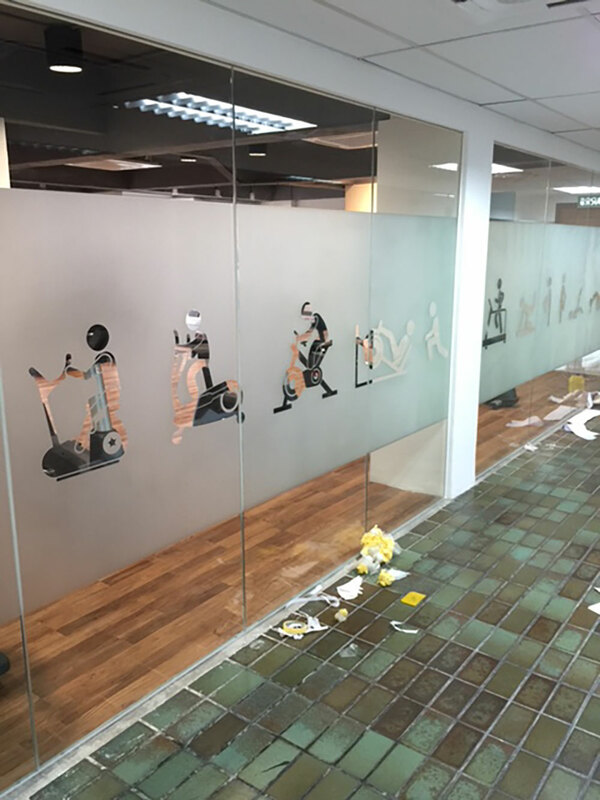 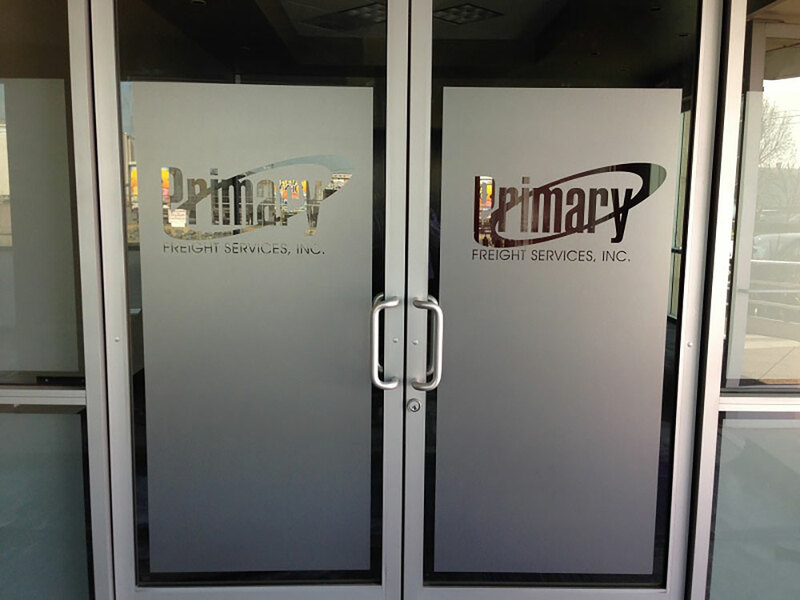 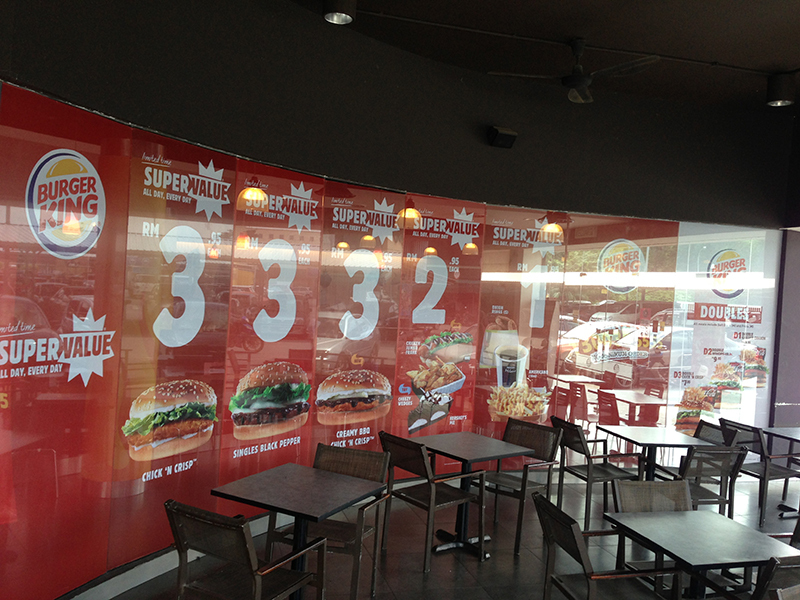 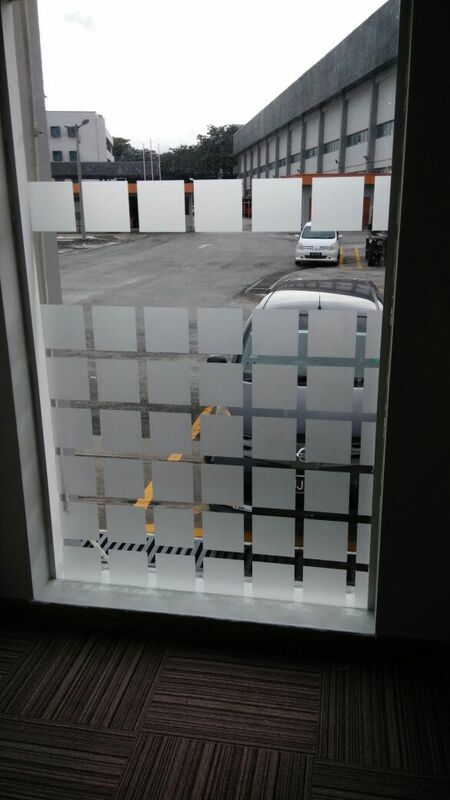 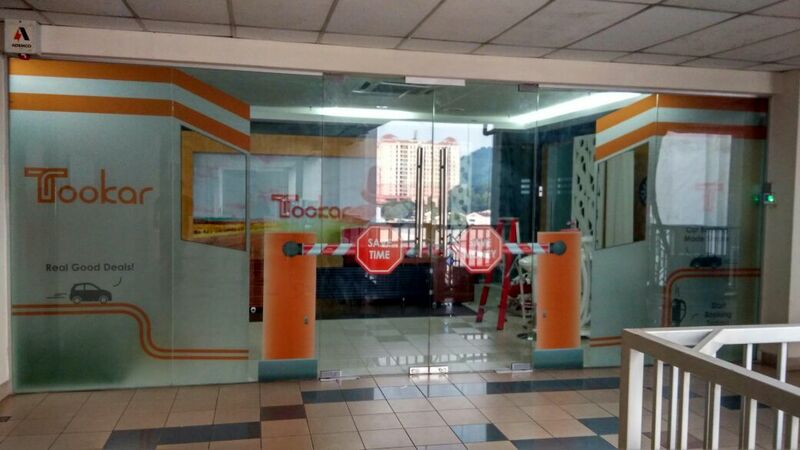 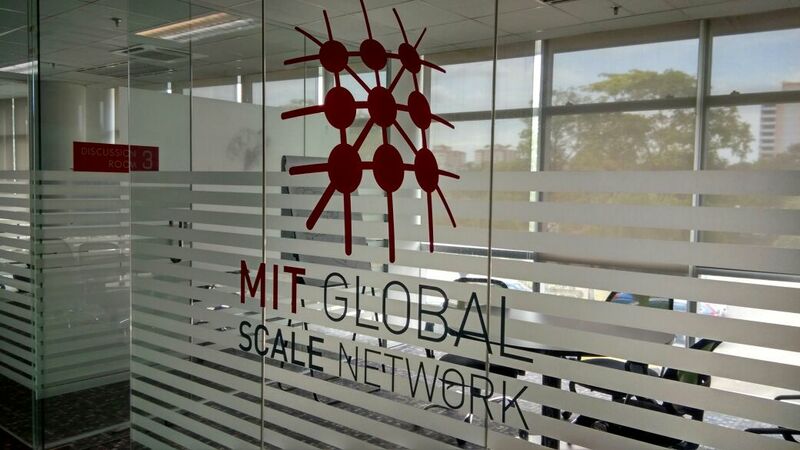 If you have been looking for glass stickers in Malaysia for your office, Art & Creative Media is the one you should contact because we provide sticker printing in KL for an affordable price. 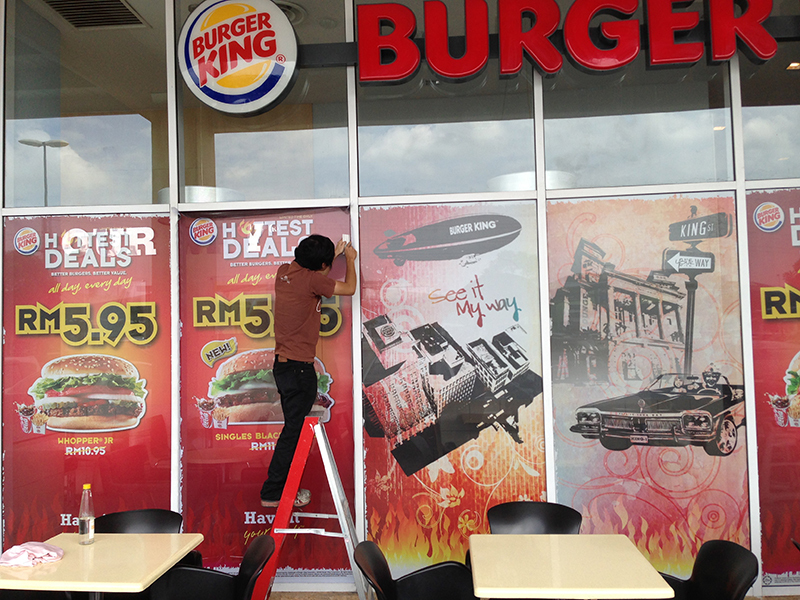 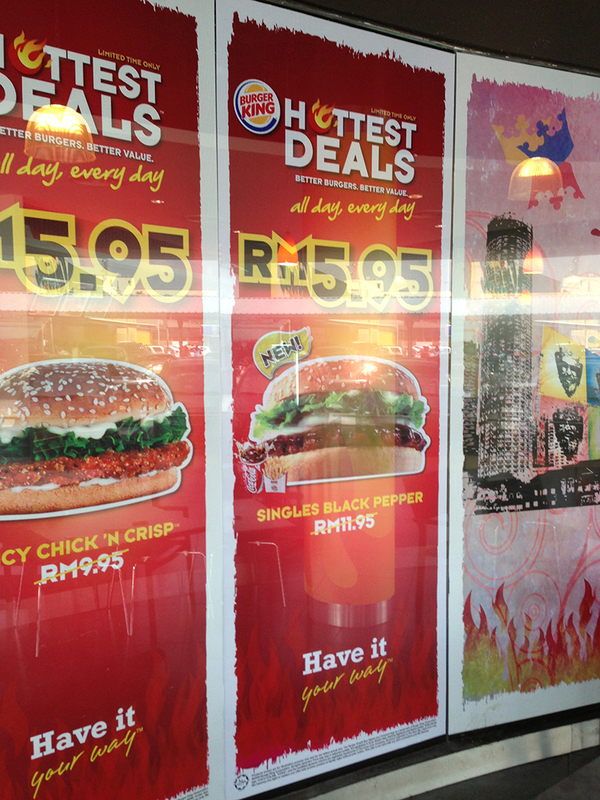 If the stickers that we have in store do not suit your preference, we also provide custom-made stickers in Malaysia. 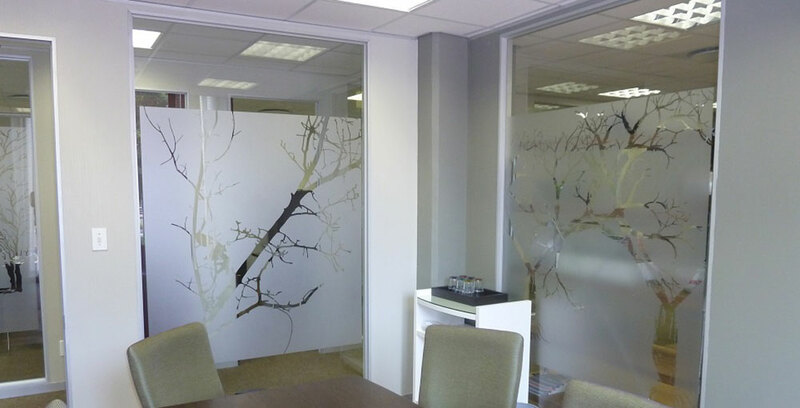 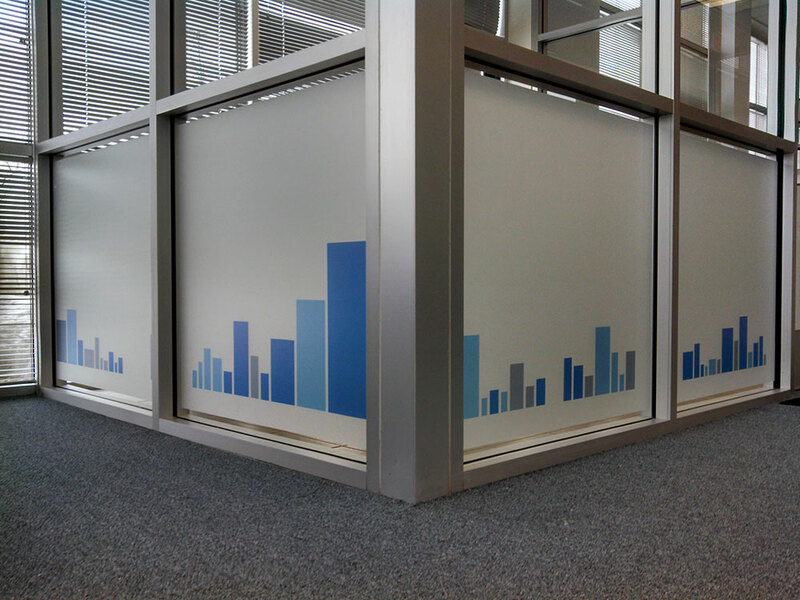 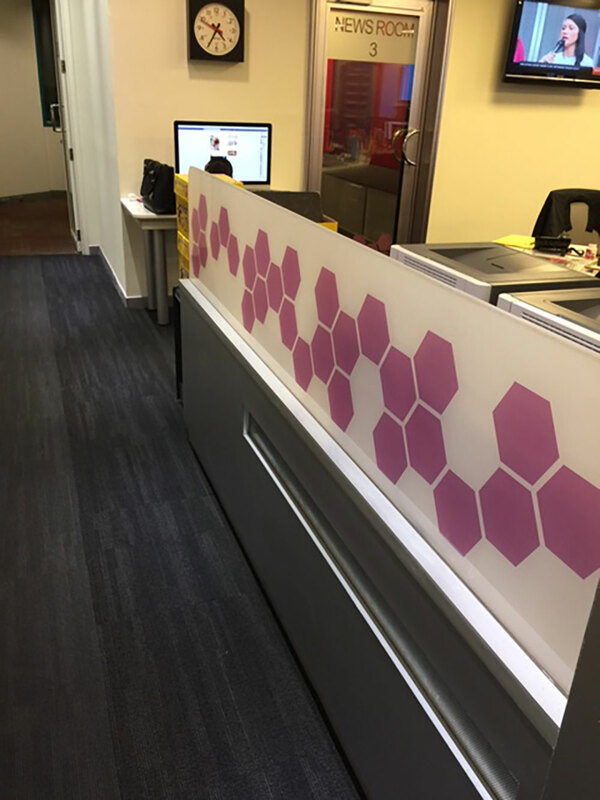 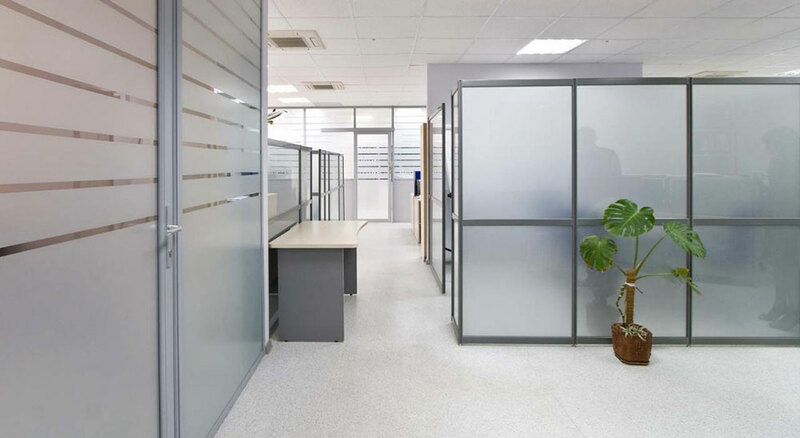 Our designers will produce glass stickers that fit your office’s interior, be it flowers, a mind map, patterns or even quotes that highlight your company’s values. 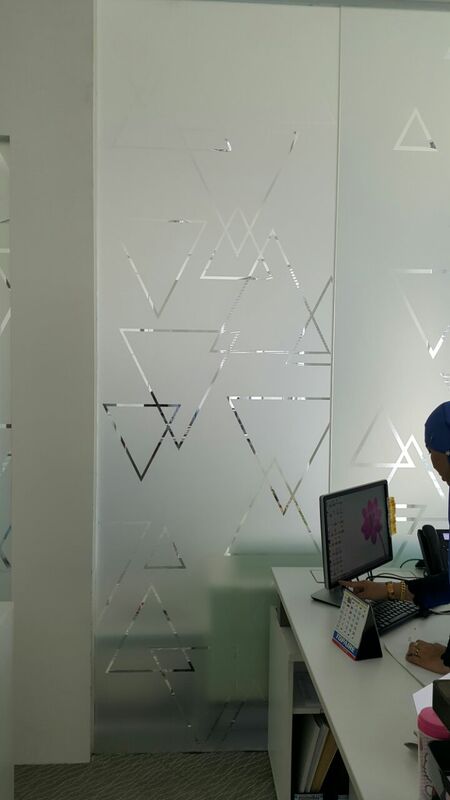 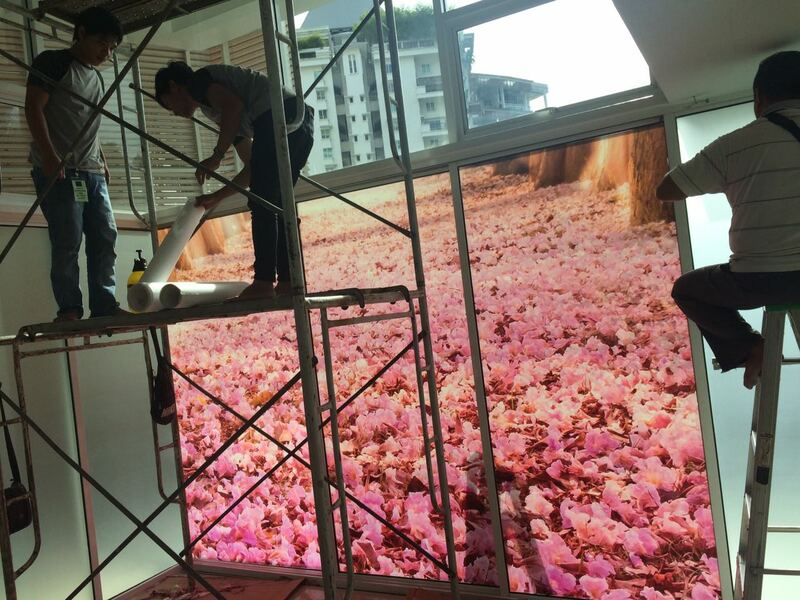 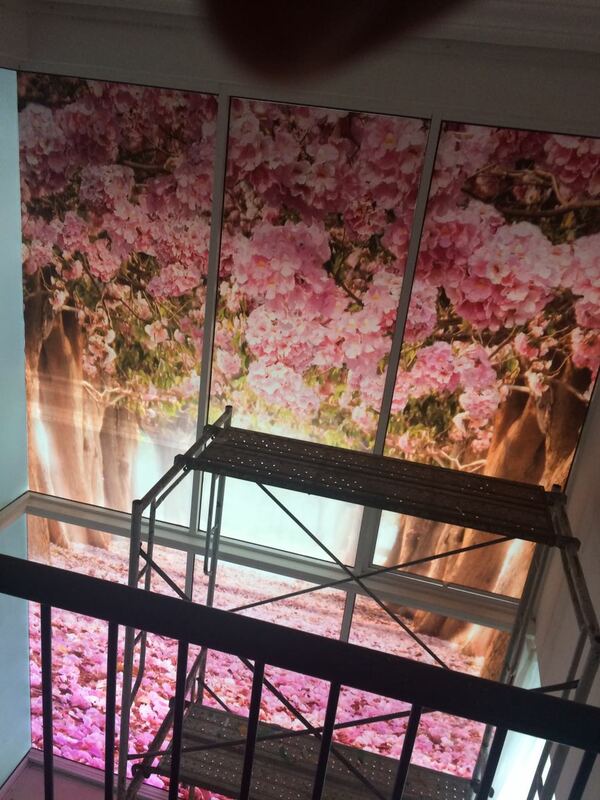 Art & Creative Media is always here to assist you when you want to beautify your interior with decorative wall stickers or even custom-made stickers for Malaysian homes and offices. 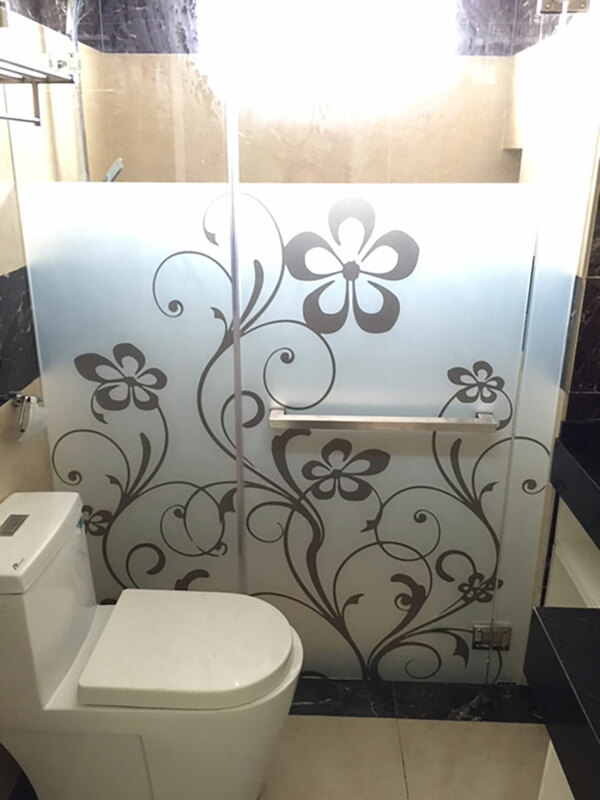 You can rest assured that the sticker does not contain any harmful chemical and thus does not poses any risk to your health. 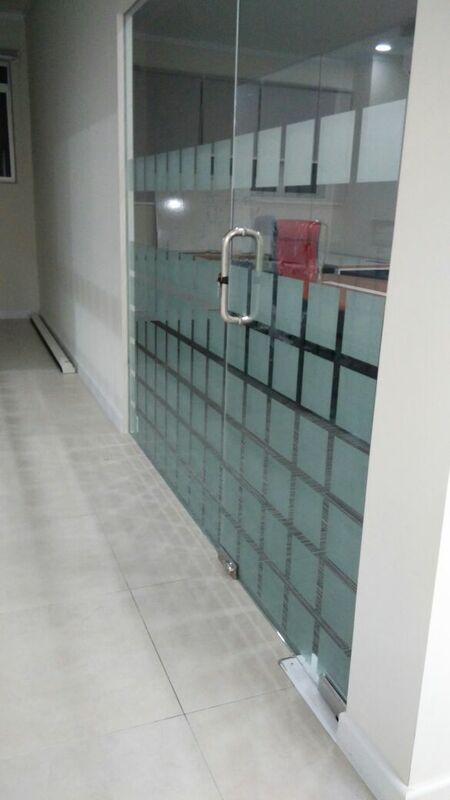 It also does not damage the surface of your wall or glass, making it an excellent choice when you are in search of something to enhance the mood of a space.